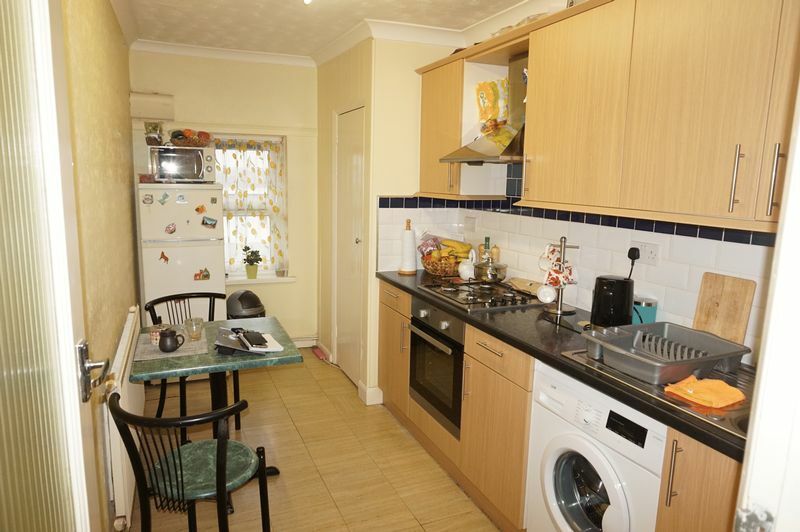 SELF CONTAINED 2 BED FLAT. 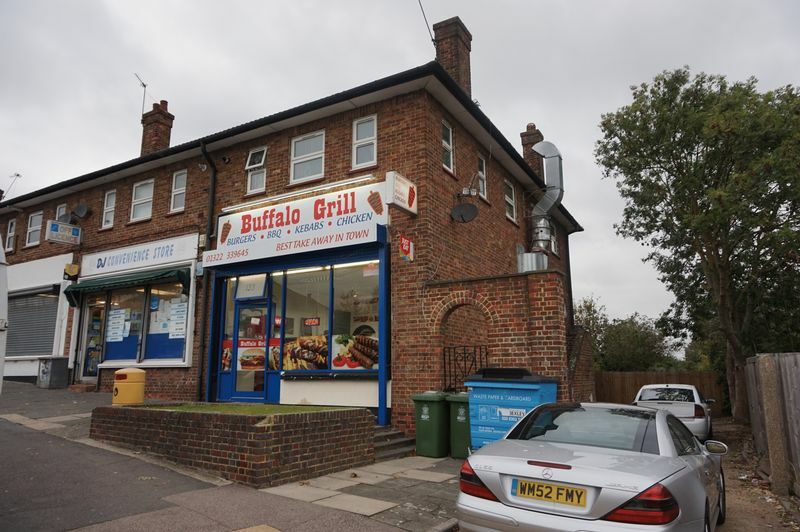 TO LET A5 TAKEAWAY WITH LARGE 2 BED FLAT*** producing additional income. 12,000pa and the 2 bed flat is producing £9,600 pa. fantastic business to invest in with low premium. 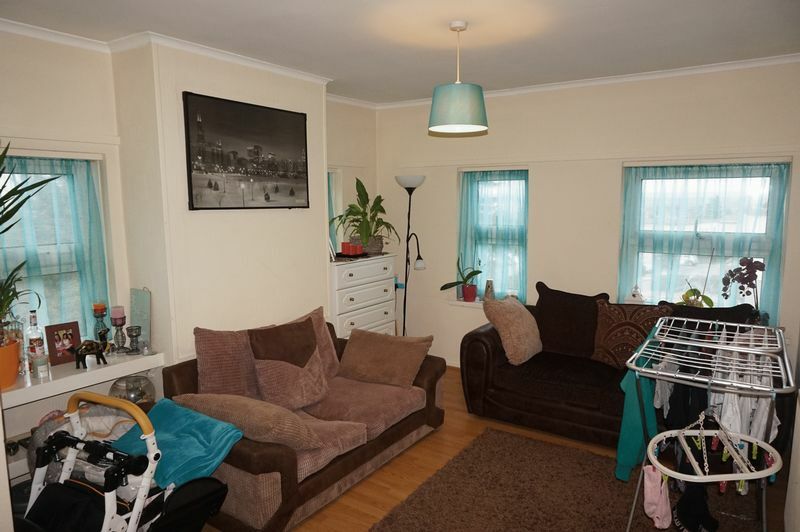 Harpers &Co is delighted to offer this very well specified takeaway unit which is trading profitably along with an income producing 2 bed self contained flat. 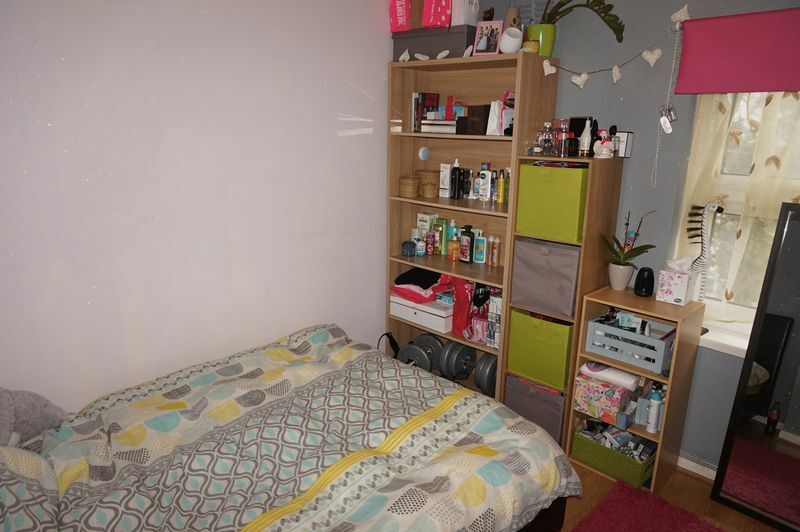 The overall rent for the building is £12,000 per annum however the flat itself produces £9600 per annum making this really quite attractive. We urge viewings on this amazing opportunity. Experienced applicants only and those who can show proof of funding need only apply through Sole Agents. STRICTLY PRIVATE AND ONLY THROUGH AGENTS HARPERS & Co 01322 524425. 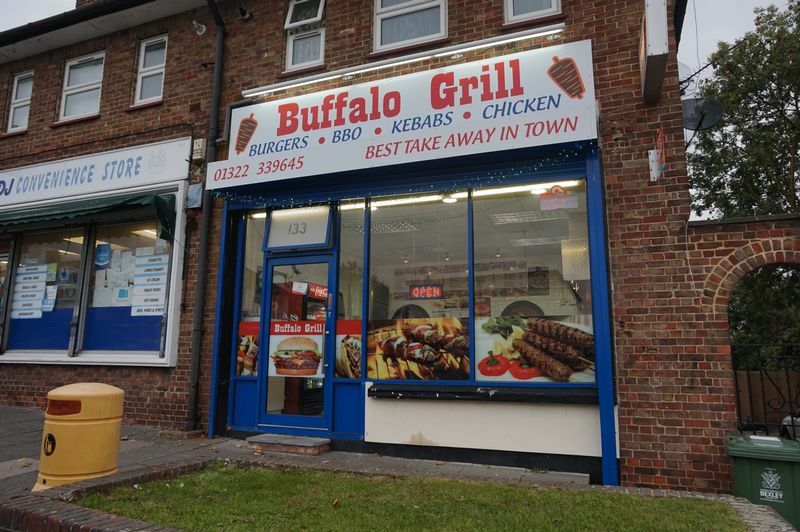 Birling Road is located in Erith just off of Birling Road and forms part of a secondary parade of shops which services the highly residential local community. Erith provides good transport links to the A2, M25 and Central London. 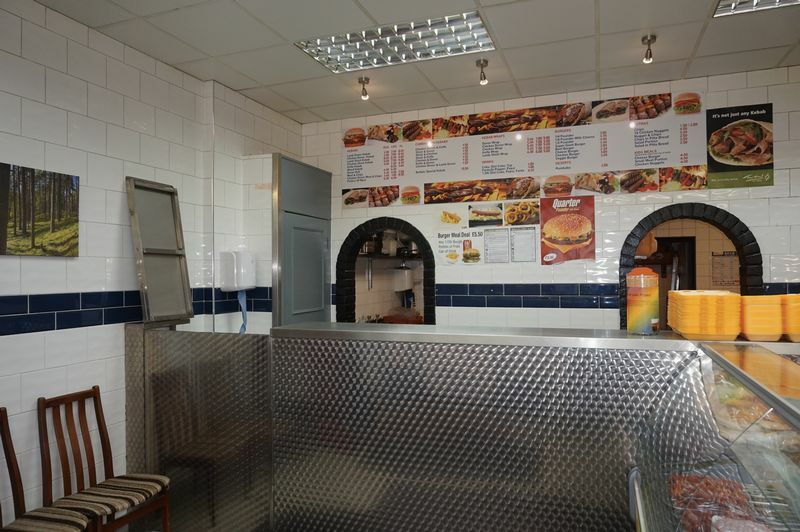 This property comprises of a 725sq ft 67sq m largely open plan A5 Burger and Kebab House. 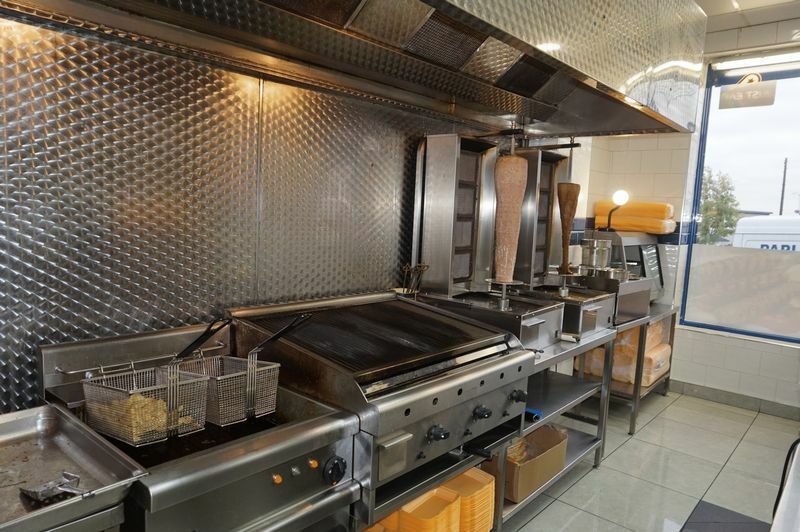 The unit is very well decorated and has relatively new equipment such as grills fryers and hot cupboards. 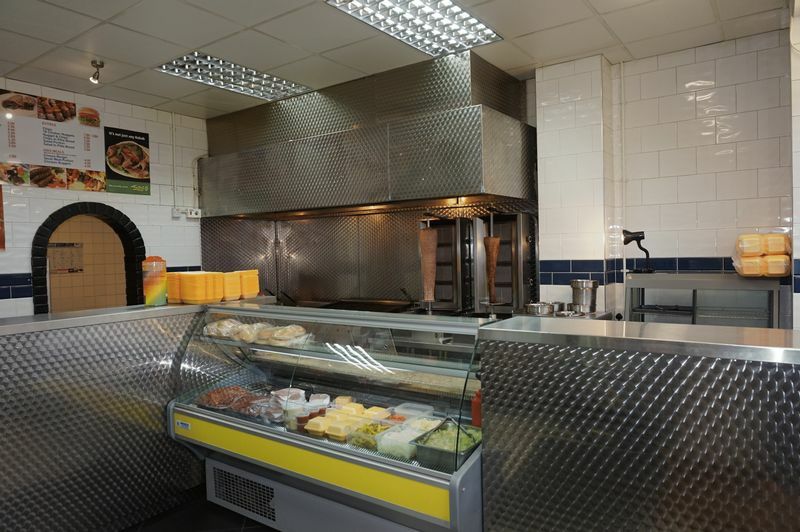 The cost of the fixtures fittings and goodwill is offers in the region of £60,000. 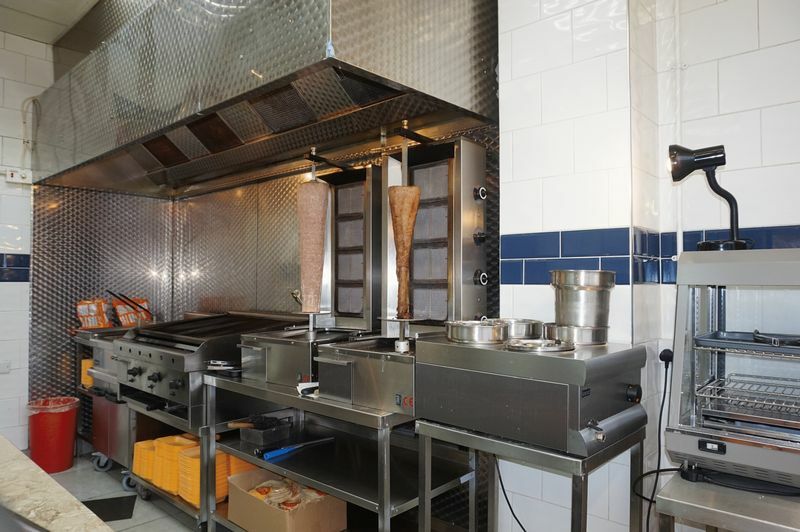 The unit has healthy weekly takings and works on 30% plus margins with ample scope for improvement. The other part of this unit is a self contained 2 bedroom flat above the shop accessed by way of an external and covered staircase. 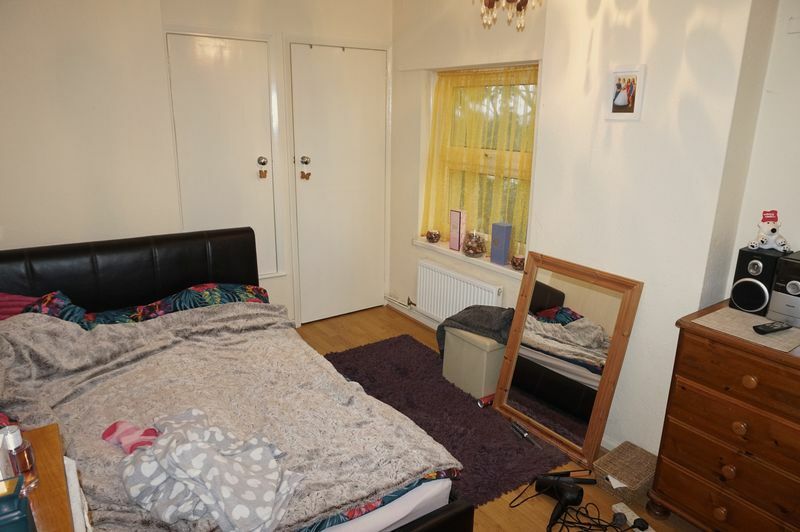 The flat is currently LET providing £800 pcm which really offsets the rent from the whole building. 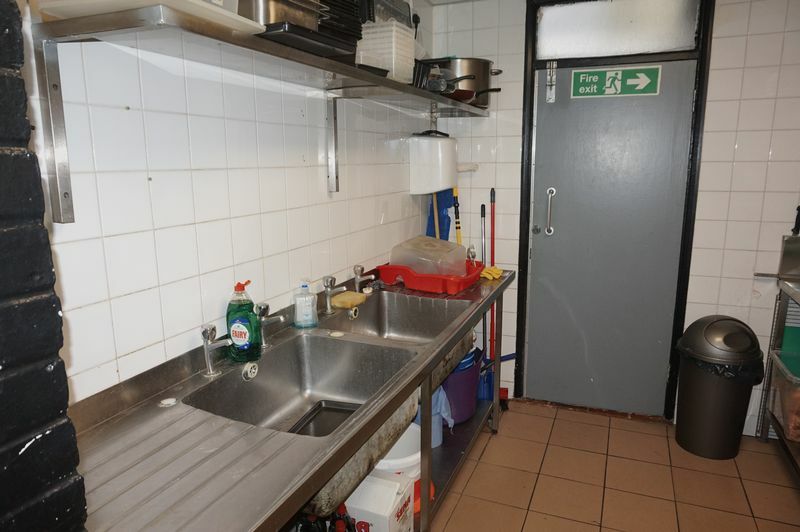 This is a wonderful and rare opportunity to buy a successful and profitable business with accommodation that really offsets the rent of the whole building. 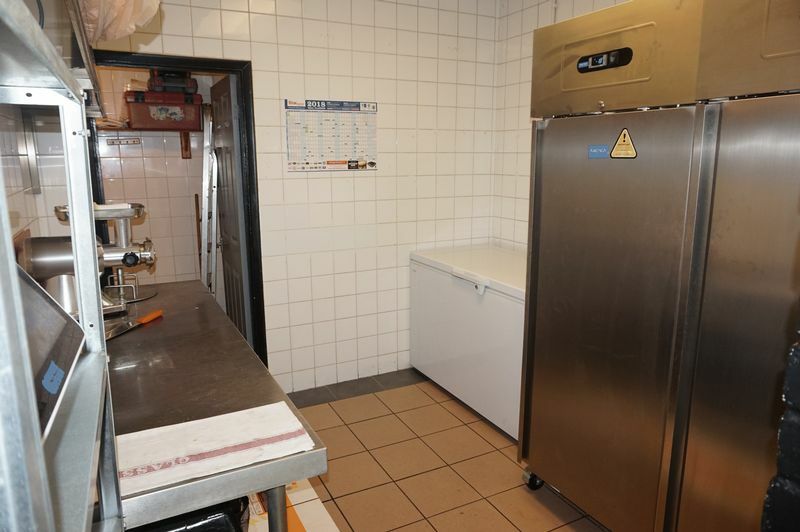 This profitable business is for sale with offers in the region of £50-60k for goodwill and fixtures and fittings. We are informed that takings are stable at circa £3000 per week with massive growth for improvement. SPECIAL POINT: THE LARGE SELF CONTAINED 2 BED FLAT currently produces £9600.00 per annum which nearly pays for the ground floor rent. This is a unique and excellent opportunity. Applicants are encouraged to make their own enquiries with www.voa.gov.uk. However our own endeavours show that the unit maybe rates free and certainly eligible for small business rates relief. SBRR. This property is not elected for VAT and so none is payable. Each party is responsible to pay their own legal fees in this transaction.